DC Comics Universe & June 2018 Solicitations Spoilers: John Byrne Wonder Woman Continues To Be Collected! Advance July 2018 Solicit! DC Comics Universe and June 2018 Solicitations Spoilers follows. 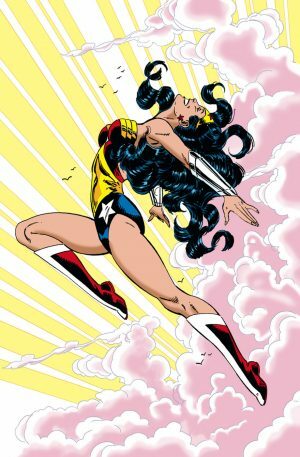 John Byrne Wonder Woman Continues To Be Collected! Advance July 2018 Solicit! Solicitation and cover below.